Cthulhu Zathog RDA, which is suitable for DIY lovers, adopts adjustable 45-degree top&side airflow design to deliver excellent cloud. In addition, its airflow channel is U-shape. 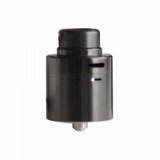 Besides, it is compatible with 810 drip tip. Cthulhu Zathog RDA, which is suitable for DIY lovers, adopts adjustable 45-degree top&side airflow design to deliver excellent cloud. In addition, its airflow channel is U-shape. 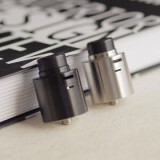 Besides, it is compatible with 810 drip tip. So what are you waiting for? Just get it to enjoy vaping. 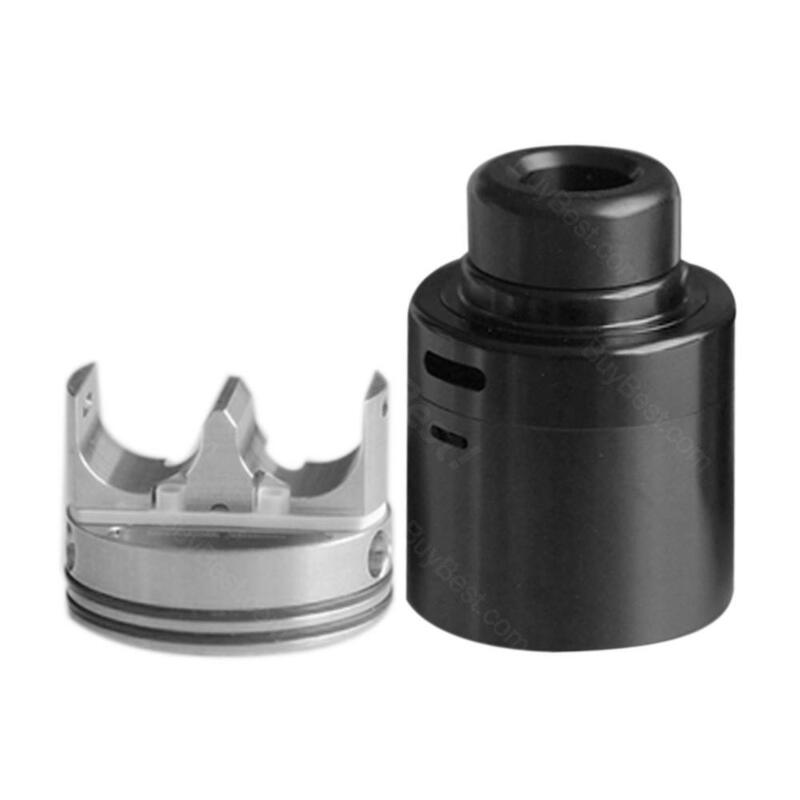 • Three month warranty for Cthulhu Zathog RDA. Cthulhu Zathog RDA A project by Vaping with Oen and Cthulhu MOD. Adjustable 45 degree side airflow and top air flow. Efficient independent U-shape airflow channel. The U-shape design is based on Morten Oen's airflow analysis.